Grappa… Sometimes just the mention of this spirit brings about the strangest reactions… Most involve exclamations about “jet fuel” and “blindness.” My experience has been that people either love or hate grappa, there is little in between. However, like so many things, people’s real knowledge of grappa, or lack thereof leads to missed opportunities. Growing up in an Italian household with parents who were children of the Great Depression, we wasted nothing. Now, we weren’t slaughtering our own livestock or anything like that, but my Grandfather did what every self-respecting Italian of his generation did… he made “second wine,” and grappa. First criteria – Grappa must be produced in Italy, or the Swiss Italy, or San Marino. Second criteria – Grappa can only be produced from pomace (unlike traditional brandy, which is distilled from pure wine). 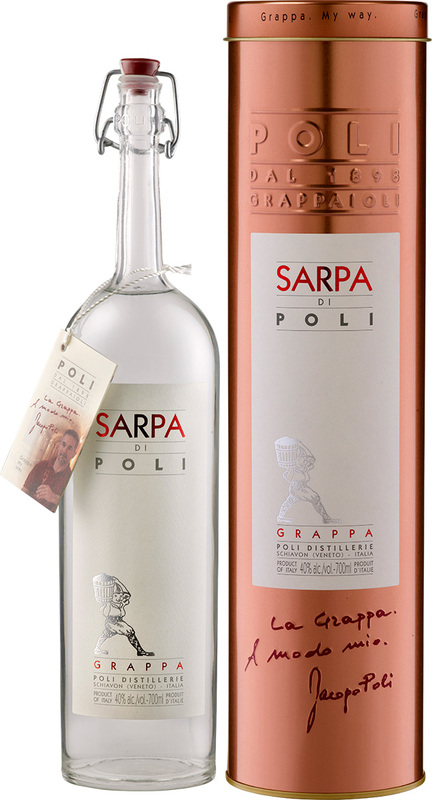 Third criteria – Grappa can only be produced from distillation that occurs on the pomace without the addition of water. The third criteria is what dictates the production method for grappa, which is essentially a steam-distillation process. Traditional distillation involves the direct heating of the fermented agent to vaporize, condense and concentrate alcohol. If this method were applied to pomace, the result would be a cooked, burned mass of post-fermentation materials, with no usable by-product. With steam distillation, steam passes through the fermented material, carrying with it the essential elements that are then condensed as a highly-rarified spirit. The drawback to steam distillation is that larger amounts of methanol are extracted, which is extremely poisonous. 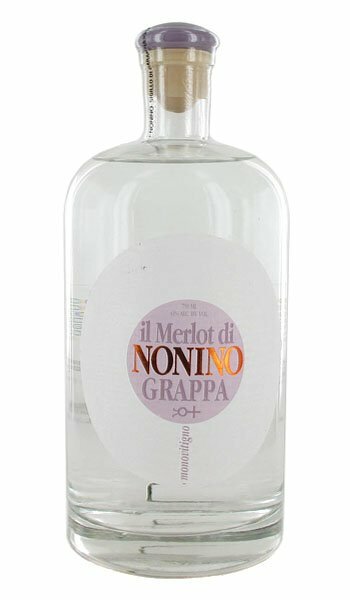 This is one reason why homemade grappa earned a reputation for blinding and even killing imbibers. This is also the reason why the Italian government has sought strict laws around who can and cannot make grappa for resale. Most grappa are clear, signifying that they are not aged in oak, like traditional brandy. The primary reason for this is that the spirit is known for having very subtle aromas and flavors that would otherwise be masked by the presence of wood. More recently, some producers are experimenting with wood aging, which does produce a grappa with a pronounced hue and a different flavor profile more like brandy. The production of grappa has definitely benefited by improvements in technology. Early examples of grappa clearly earned their designation as “jet fuel,” with the spirit having a rough, alcoholic presence. As the application of a more refined distillation process was used, the end product became much smoother and more alluring. The introduction of pressurization during the distillation process has allowed for a lower temperature extraction that preserves much more of the delicacy of the essential elements. I heartily recommend picking up one of the above grappa and sampling a small glass after a nice meal as the perfect digestif in the true Italian tradition. If you are an aficionado of fine spirits, you will not be disappointed.